1. When a new screen is installed, the circulation drilling fluid falls through the screen in a short distance. 2. After a time, the fluid endpoint travels to the end of the shaker. 3. Once this occurs, the screens are changed to eliminate the rapid discharge of drilling mud off the end of shaer. 4. After the screens have been washed, fine grains of sand that lodged in the screen surface can be observed. The surface of the screen will resemble fine sandpaper because of the sand particles lodged in the opening. Most screens used in the oil field is blinded to some extent by the time it needs replacing. For this reason, when the same shaker screen size is reinstalled, the fluid falls through the screen closer to the feed. One common solution to screen blinding is to change to a finer or coarser screen than the one being blinded. This tactic is successfully if the sand that is being drilled has a narrow size distribution. Another solution is to change to a rectangular screen, although rectangular screens can also blind with multiple grains of sand. Unfortunately, the process of finding a screen size that will not blind is expensive. Hydrocyclones should exhibit a spray discharge with a central air suction at apes. If cones do not operate in spray discharge. 1. Too many solids are being presented, and either more efficient upstream separation or additional hydrocyclones are required. 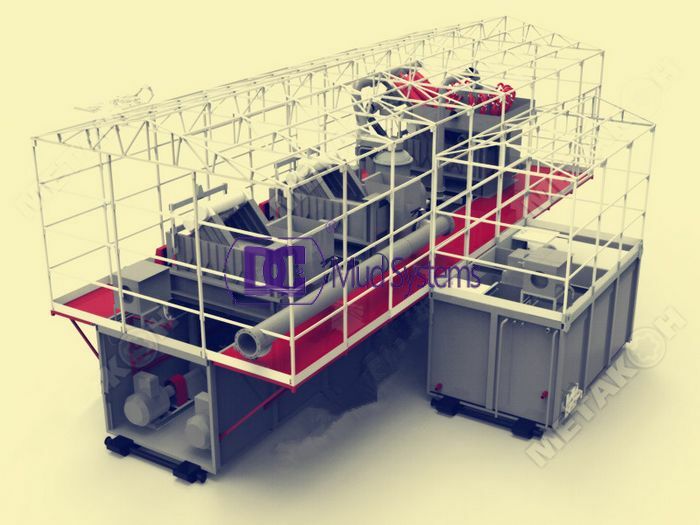 As a first step, throughly chech shale shaker screen for possible tears. 2. Solids have plugged the mainfold or apex. 3. Solids pressure is below 75 feet of head. if desilters are a significant distance above the liquid level in the mus tanks, a vacuum breaker should be installed on top of the discharge line. The vacuum breaker could be a simple 1-inch-diameter pipe about 12 inches or longer welded vertically onto the discharge manifold. Hydrocyclones discard absorbed liquid with drilled solids. Solids dryness is a function of cone geometry-apex opening relative to diameter of vortex finder. 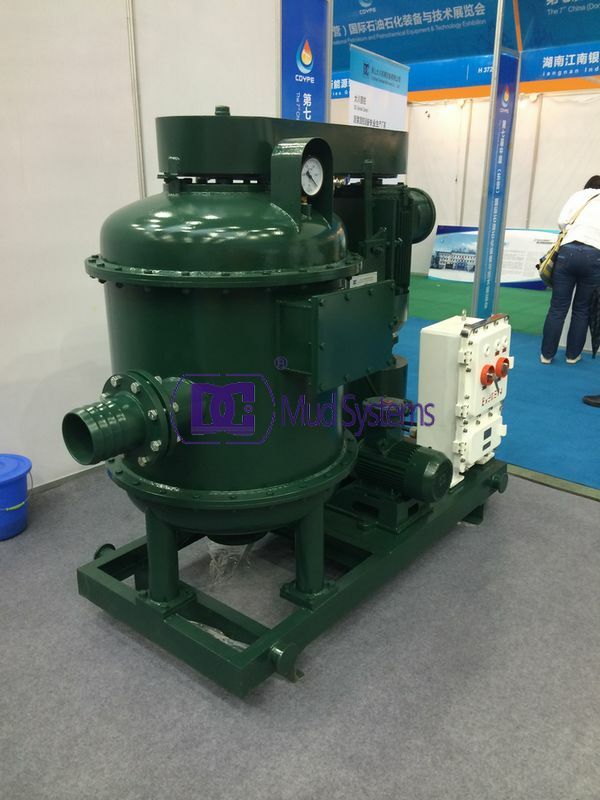 Mud cleaner and/or centrifuges can process cone underflow for increased dryness. The discharge line should be above the fluid surface in the receiving tank to avoid creation of vacuum. Gearboxes house either a double or triple reduction helical bevel gearing set that is so precisely ground that there is a minimal amount of back lash in the gear sets, eliminating a “slamming” effect of the gears at start up, promoting a longer life. Explosion proof motors are designed to withstand pressure washing and exposure to corrosive fluids with no contamination. DC uses C-face motors that bolt directly to gearbox housing eliminating any alignment issues. Axial and radial flow patterns created by the impellers provide optimal suspension and mixing. DC agitators offers 60, 45 or a hydrofoil style impeller, available in carbon steel and 310 series stainless. 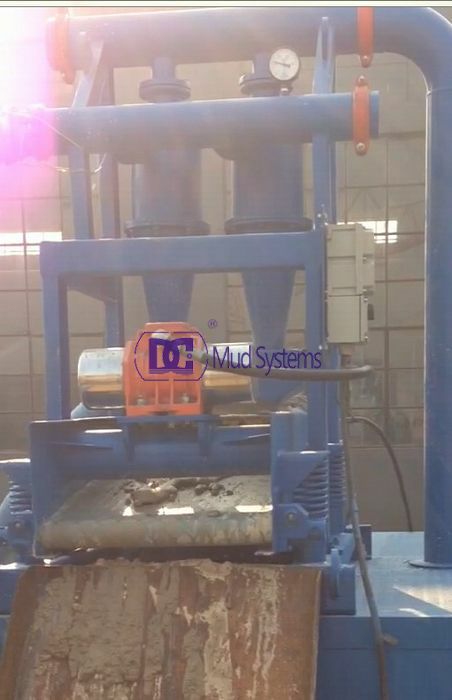 DC give full consideration to improve the mud agitator performance, through a large number of application based on the practice of developed, high efficiency, stirring intensity big, maintenance convenient highly competitiveness in the market of mud agitator. 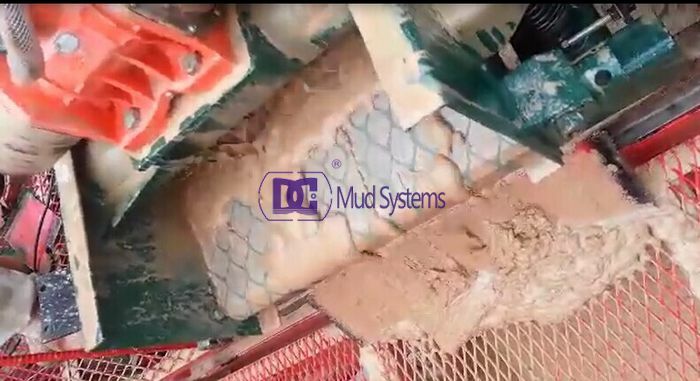 Drilling muds contain a wide range of substances including base fluids (eg mineral oils/calcium chloride), weighting agents (eg barite), viscosifers (eg bentonite), surfactants (eg imidazolines) and biocides (eg glutaraldehyde). 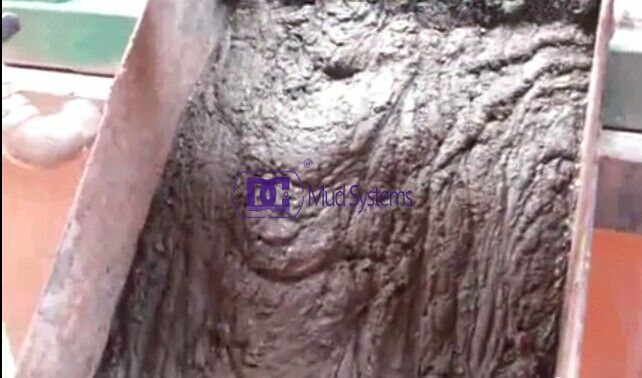 Mud can a lso contain contaminants from formations (eg oil, condensate and H2S). Hot mud will generate mists and vapours. Health effects include dermatitis, respiratory irritation, narcosis and cancer. H2S is a very toxic gas, it can irritate the eyes, and throat and can cause unconsciousness and death. Good practice benchmark values for total oil vapour is 50 mg/m3 and oil mist is 1 mg/m3. Individual substances should comply with their workplace exposure. Following the development of social economy, Each country is very strict to the environment but can’t restrict the development of economy. So appear solid control system to separate it. 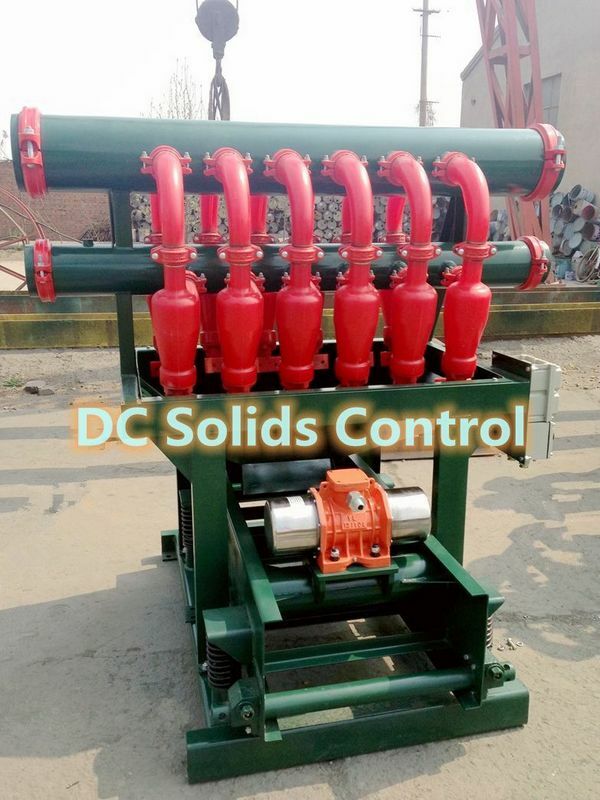 Solid control is a professional application to treat and recover the drilling mud. Solid control system mainly consist of 5 levels( shale shaker, desander, desilter and decanter centrifuge). 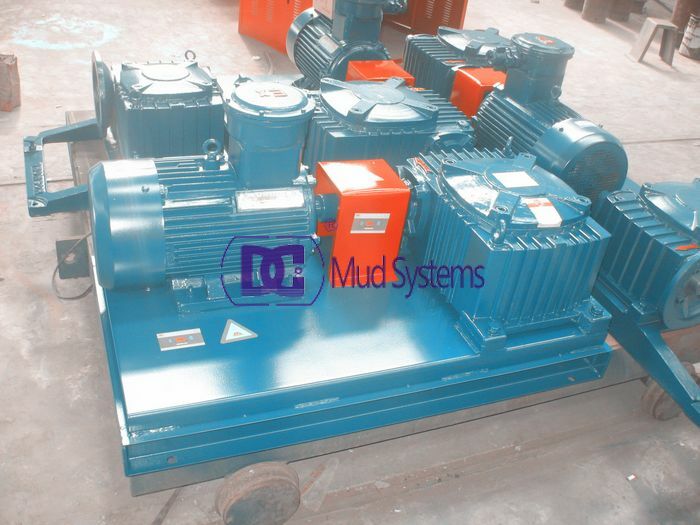 It not only can remove the harmful solid phase, but also can recycle the useful mud. That meas, protection the environment and reduce the drilling cost. Solid control system also become the obbligato part in petroleum drilling. Centrifugal Pumps are the most common and well-established pumps on the market. They have many different models and can transfer fluids with high efficiency over a wide range of flows and pressures. DC Solid control offers several series of centrifugal pumps. 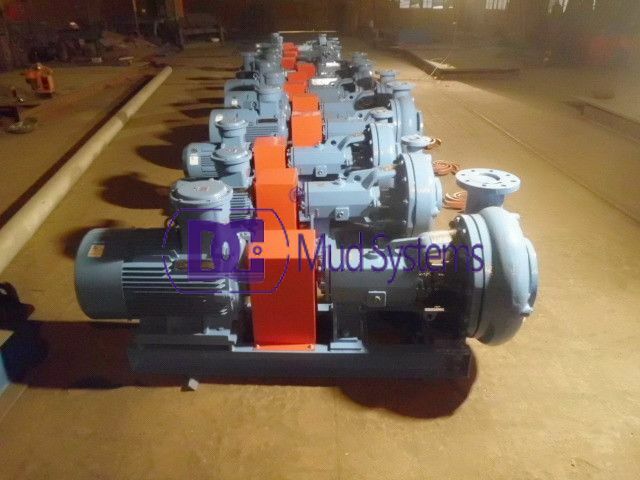 Centrifugal pumps rely on centrifugal force as the fundamental principle by which they operate. Centrifugal force affects an object or material moving in a circular pattern by causing it to pull away from the central axis or center point of the path along which it travels. This force can be used to regulate the pressure and motion within a pumping unit, and when applied in combination with a number of other centrifugal pumping principles, forms an integral part of hydraulic mechanisms. 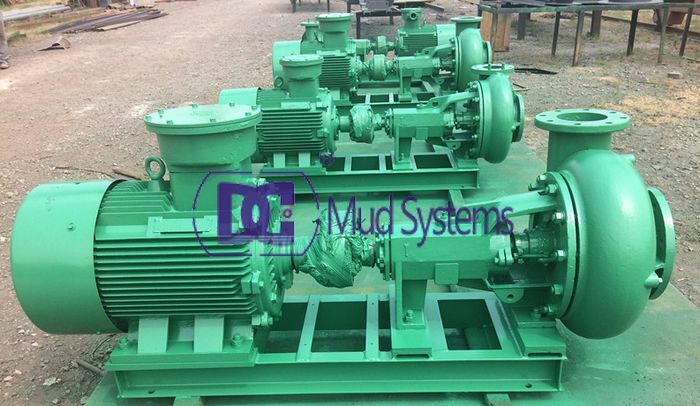 The pump adopts the axial suction structure, horizontal or vertical structure, composed of a motor, a pump seat, a pump shell, an impeller etc., using shear coupling (horizontal pump) or plum coupling (vertical) connection, mechanical or combined sealing structure, the main vice impeller combination. Last month, we signed a contract of solid control system used in Horizontal directional drilling (HDD). We meet the client in DongYing exhibition who is come from Taiwan. In fact, we have no further communication in the exhibition, only left the business card to each other. After we came back to my company, the client called me to want to visit our factory and discussed the cooperation of the solid control system. During the visit, the client detailed introduce their company and want to purchase a solid control system to treat the mud in the HDD. And our senior engineer suggest a set of system during the visit and introduce the function of each equipment. After three days negotiates, finally we get the aggrement aim at the payment, packing, delivery time and guarantee period. 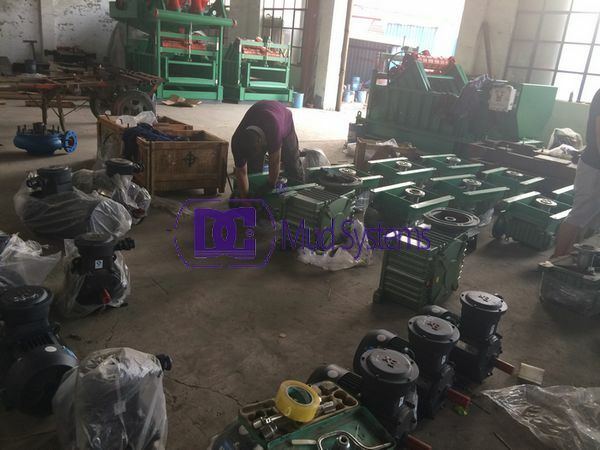 The system mainly have 2 sets DCS603 shale shakers, a DCQJ250X2/100X12 mud cleaner, a DCLW 450-1000N decanter centrifuge, 4 sets SB8X6-12 centrifugal pump, 8 sets JBQ5.5 mud agitator and the related accessories. Now the system has been put into production. The client is very satisfied with our equipment quality, professional technology and favourable price. He want to establish a long-term relations of cooperation with us. Meanwhile, we must provide the advanced technical expertise and perfect serve to obtain more abroad and domestic customers. So if you have requirements of solid control equipment please send inquiry or your request to our email. Please give us a chance to trust each other.